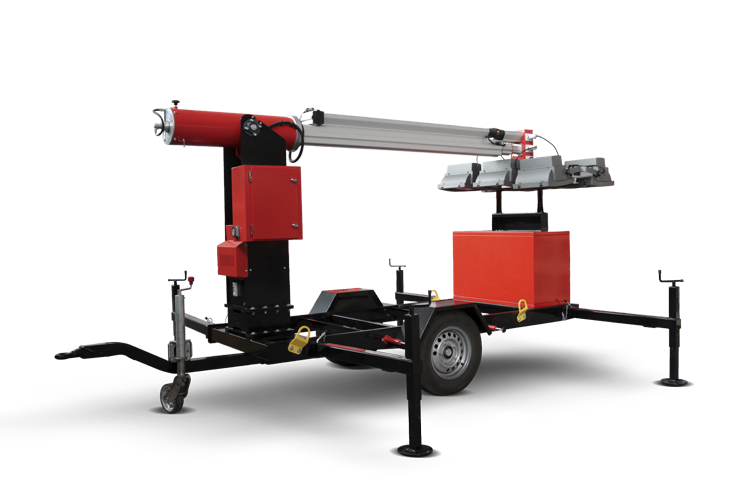 The tubular portable generator is perfect for small spaces, like the kitchen in a food truck. 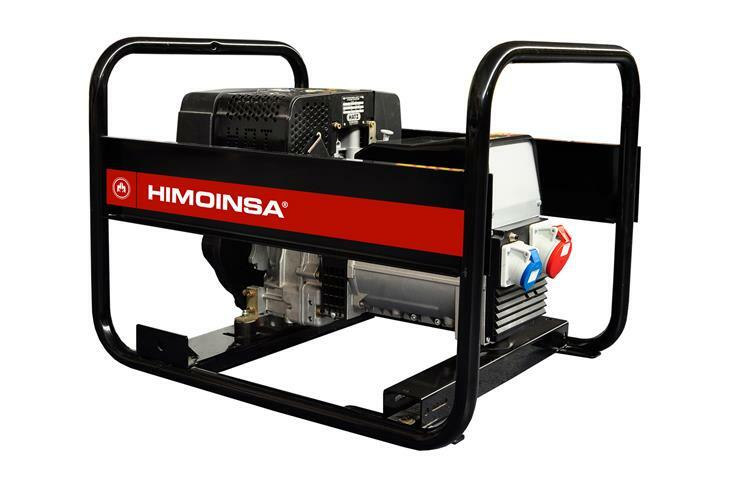 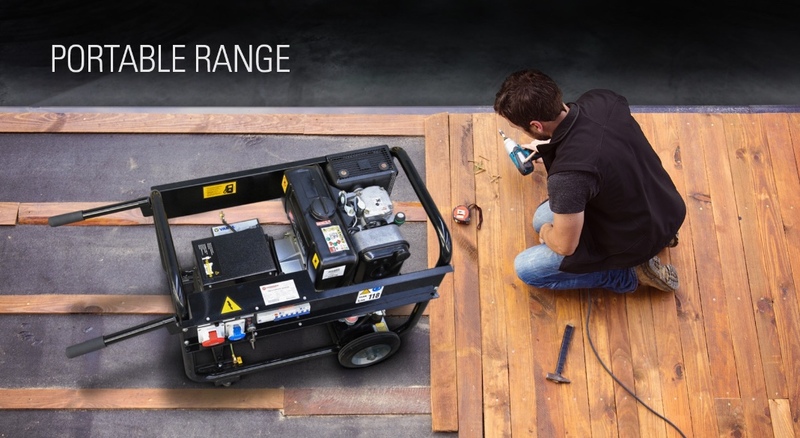 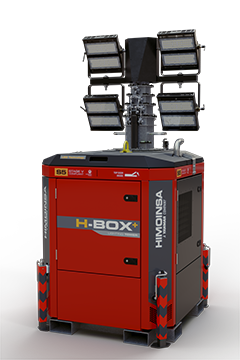 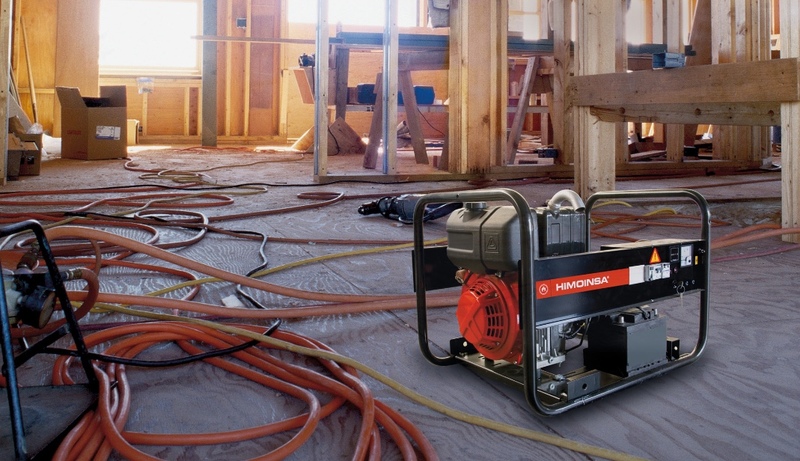 Generator to meet the needs of users who require smaller machines, for ad hoc applications in businesses or homes. 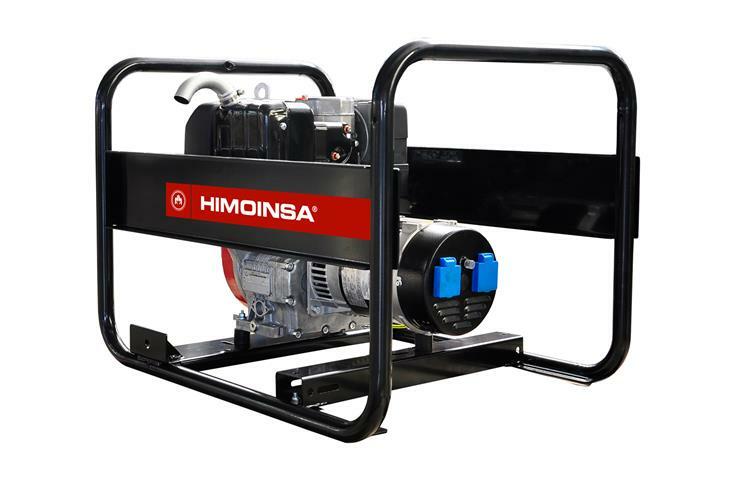 The generator set with wheels is easy to move, for example for housing works in places not connected to the electricity grid. 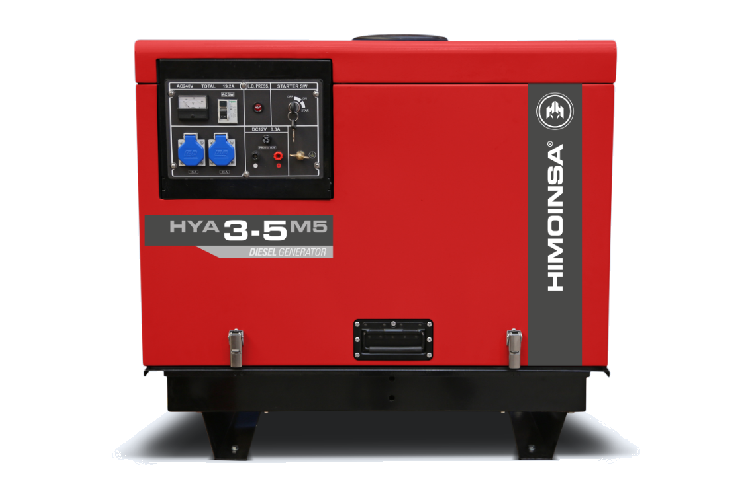 To meet the needs of different countries, the range includes models that run at 50Hz and at 60Hz. 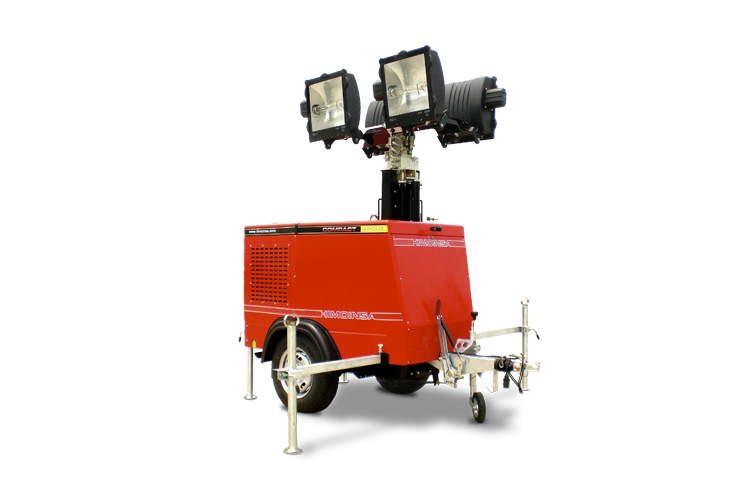 Their small size also makes them an attractive option for fire services, civil defence teams and the emergency services. 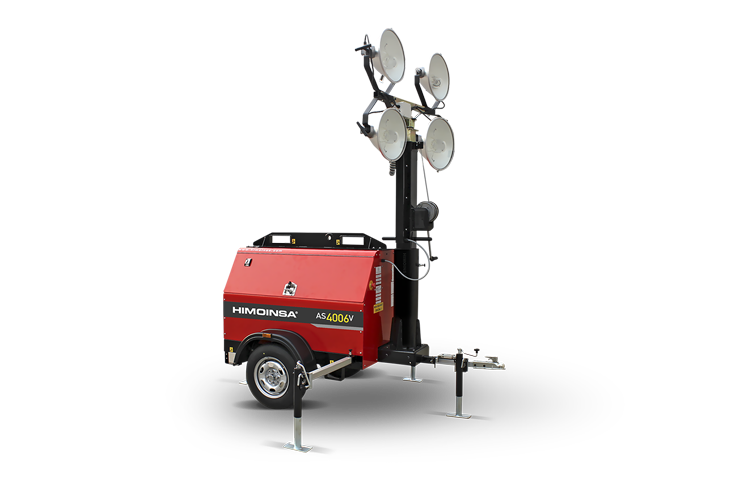 They can be carried to areas that are inaccessible to vehicles and light up a field hospital or be used to supply power to water pumps or to heat portable stoves.